Christian Hvidt Design is a Danish design company founded in 1980. The company provides consultancy and development of industrial product design. The company offers its assistance throughout the development process - from concept to final product. Christian Hvidt Design primarily works with Danish and foreign industrial manufacturers which are able to combine functionality and design. The company has an extensive experience in product and furniture design. 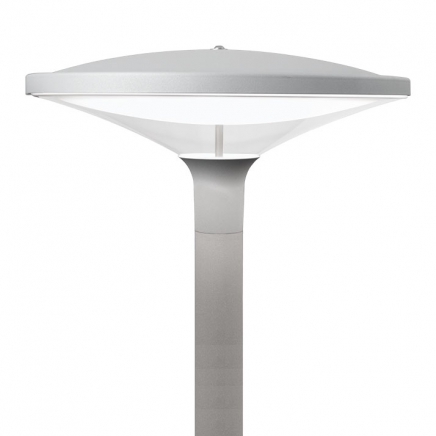 The company has specialized in lighting design and is currently working with several Danish and international lighting companies in the development of new lighting fixtures, outdoor and indoor, for the contract market. Furthermore the company advises on legal contracts and copyright.